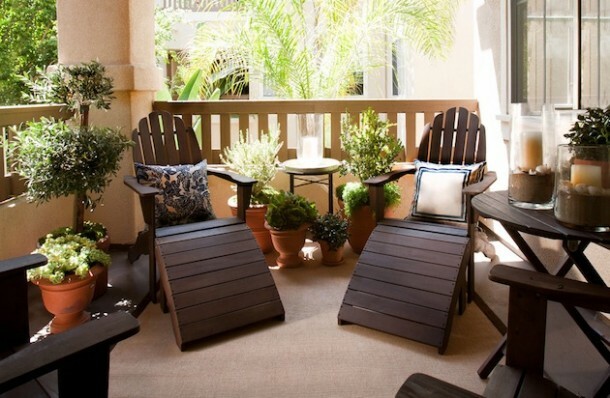 Outdoor spaces are a great place to enjoy the weather without having to get out and do much. 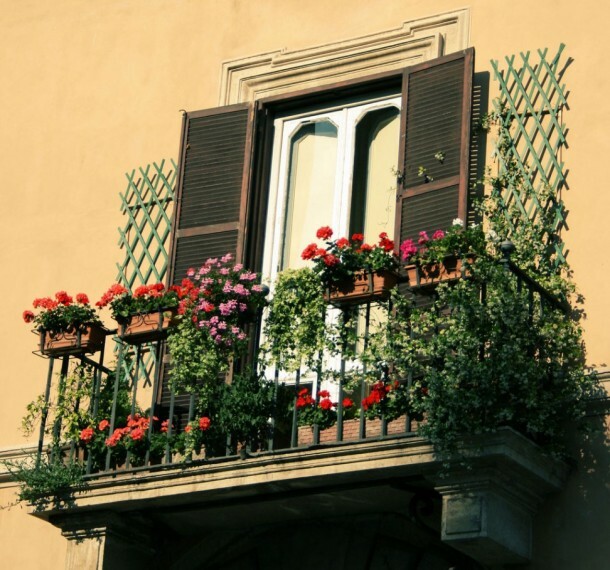 Even a simple balcony can be an amazing oasis away from all of the tension, noise, stresses and prying eyes that are happening elsewhere. 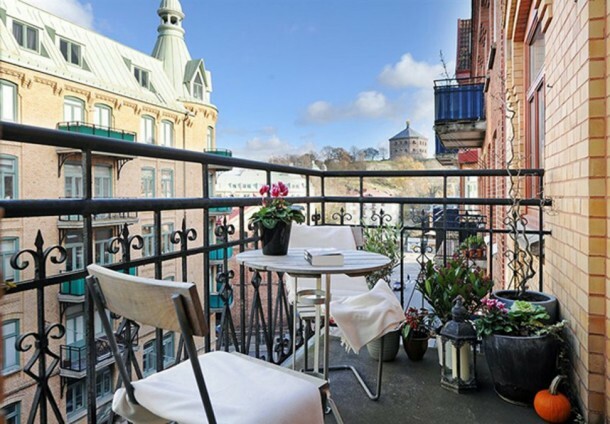 Terraces and balconies have always been an obsession for city dwellers. 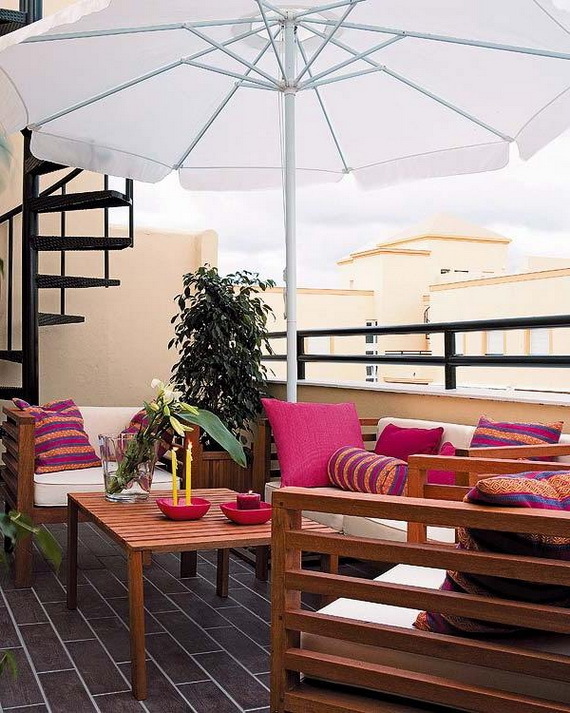 It’s somewhat easy to make a huge terrace look beautiful but to creatively design and outfit small balconies is a real challenge. 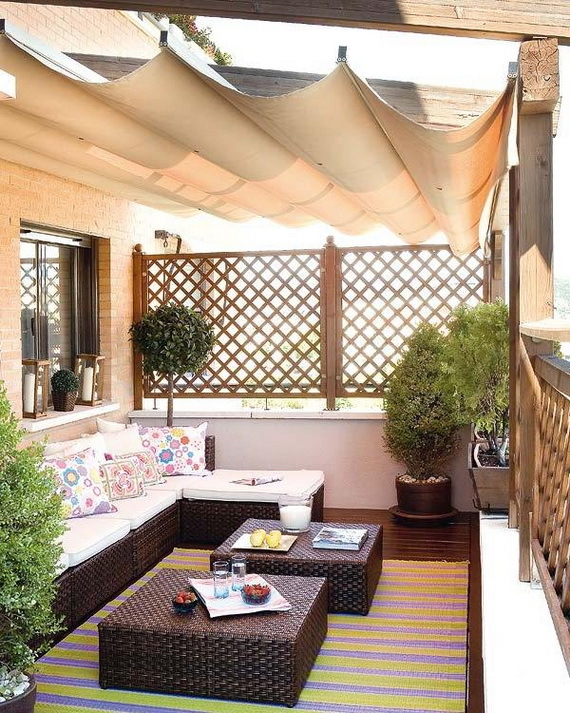 You don’t need much more than clear and thoughtful plan for designing a small space look gorgeous. 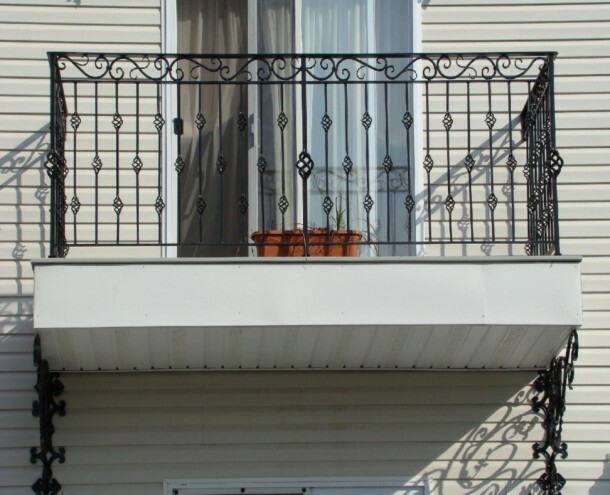 While most balconies are smaller in size, it is a tough thing to determine what would look perfect and best while simultaneously suiting your taste and style. 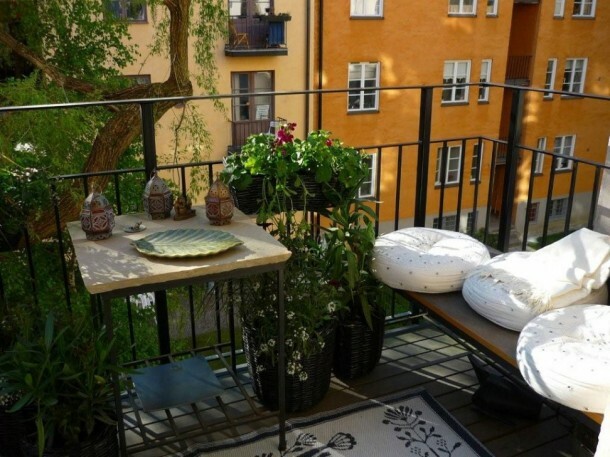 The smallest of balconies can provide a peaceful and relaxing space where you can head out, get your daily dose of Vitamin D and feel relaxed. 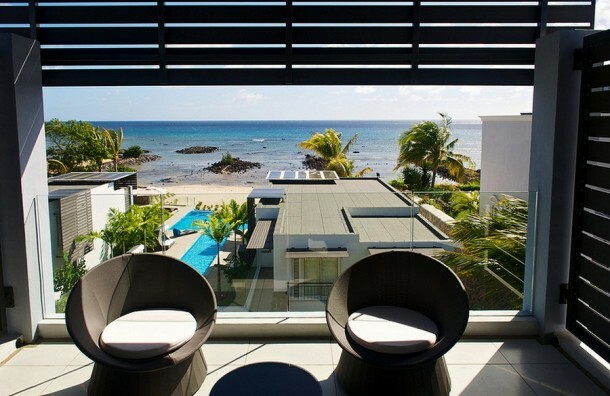 If you have one and you’re not using it, take a good look and figure out why it is so. 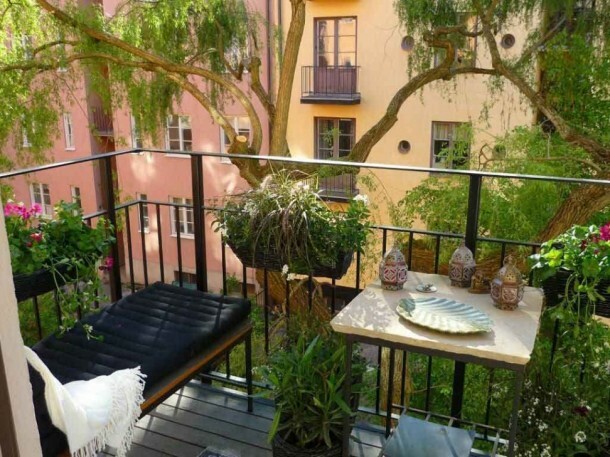 Maybe all you need is to make it more comfy and cool by adding a small comfortable cushioned chair, a reasonable shade and a tiny table where you can put your coffee or lemonade. 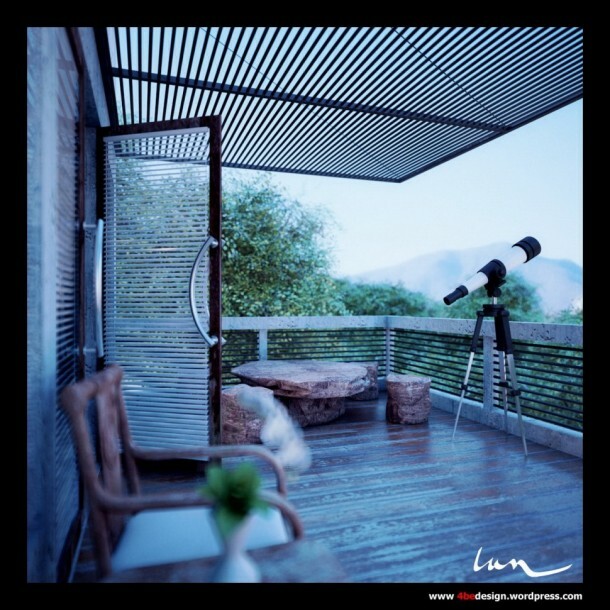 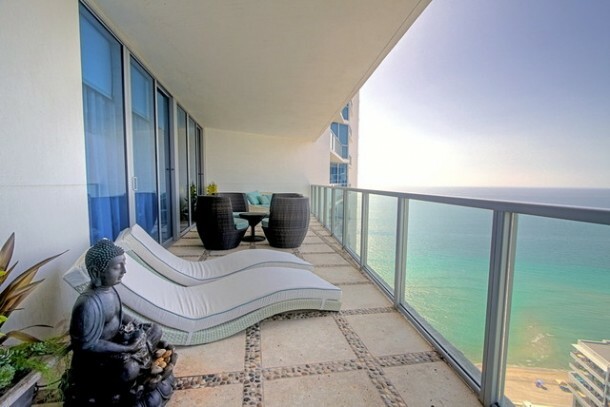 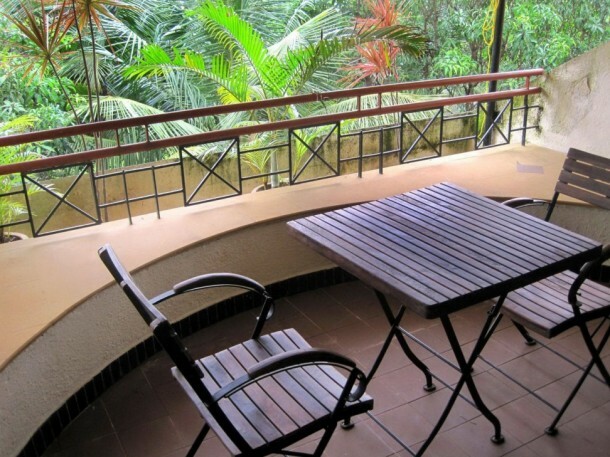 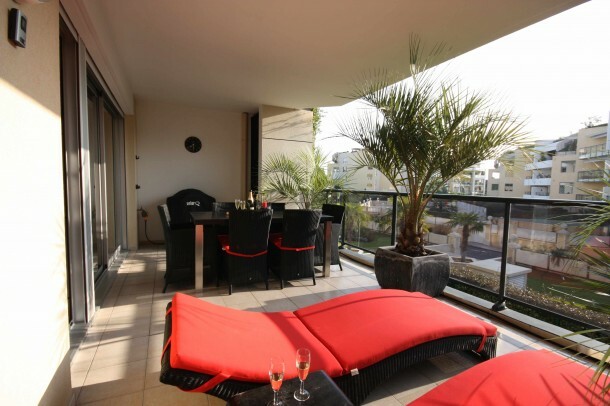 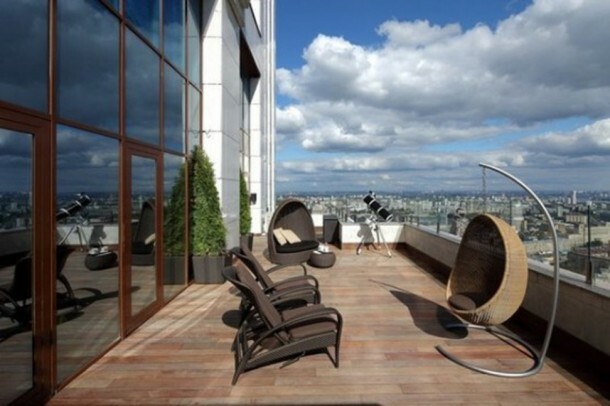 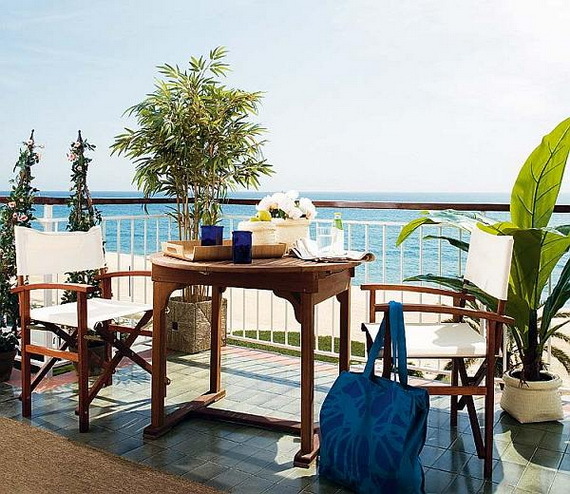 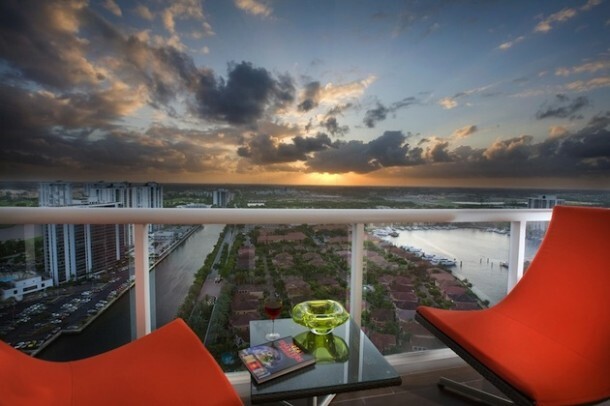 Have you ever thought that your balcony can be a top-notch relaxation spot? 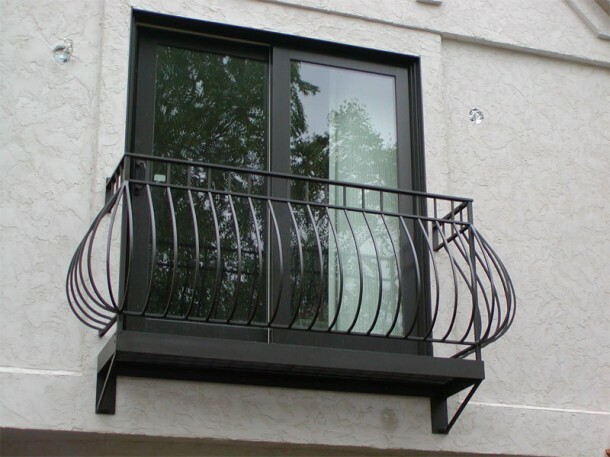 Designing your balcony might be something that you never gave much importance and attention to, but once you decide to design it, it will definitely be a wonderful experience. 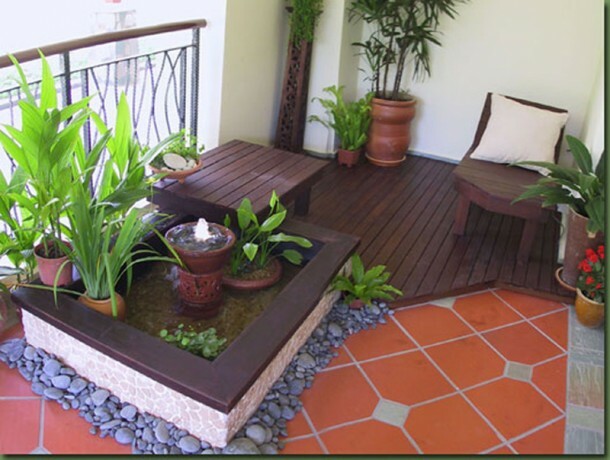 From the lush greens caped settings to a more cleanly contemporary look– any space can be taken to an absolutely new height with just a little bit of effort and clear planning. 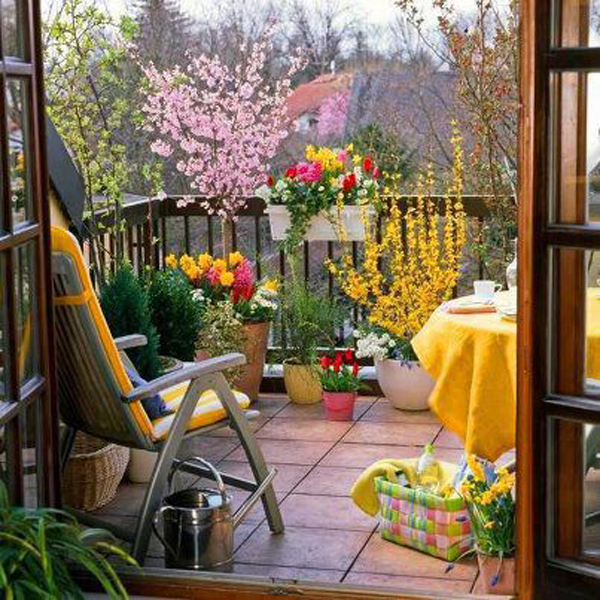 Put plants and colorful flowers and a cozy chair out for reading with a perfect side table. 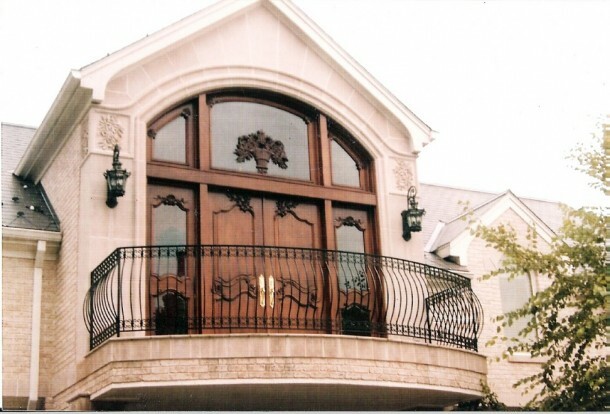 There is no limits when it comes to design your own a little piece of heaven in your home. 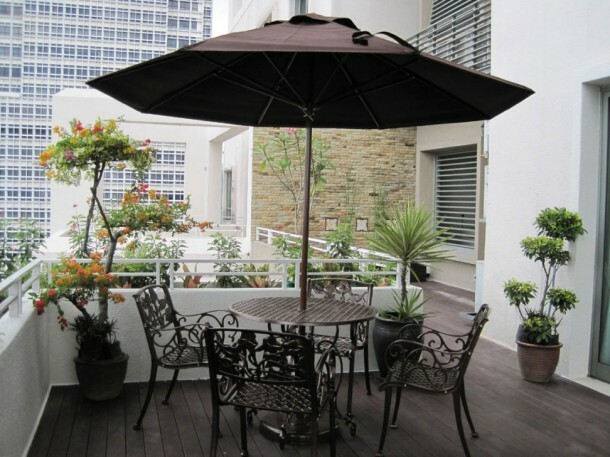 Try to create a refreshingly beautiful, comfortable and cool hangout where you can spend quality time with your friends and family. 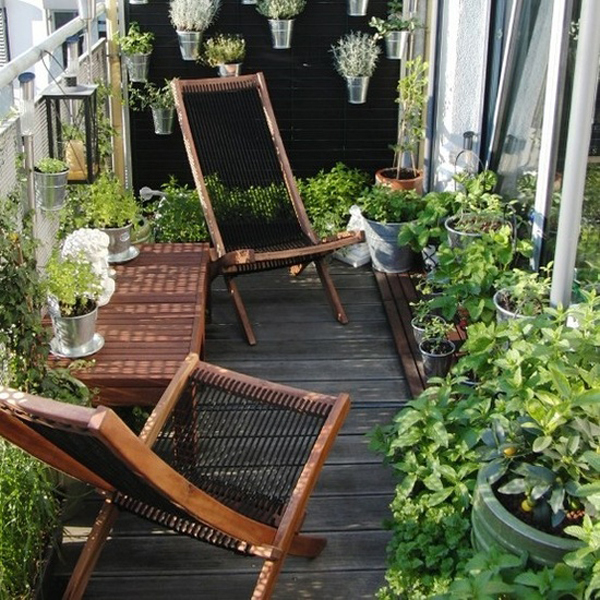 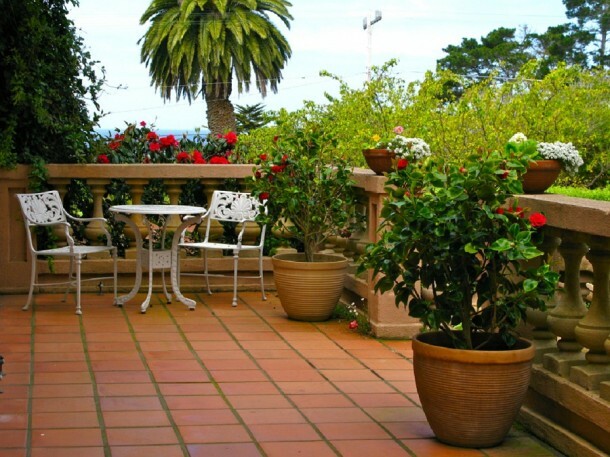 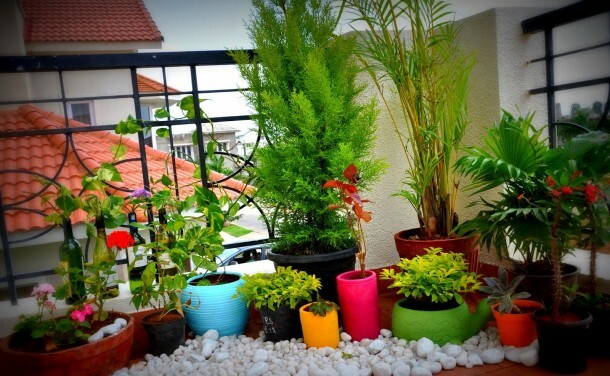 Following are some amazing balcony design ideas for you .Check them out and get inspired.